Arlo had the honour of testing out the newest nappy from TotsBots over the last few weeks, the EasyFit Star. We use the normal Easyfits during the day so the style of nappy was a familiar one, a convenient and easy to use one part nappy that is as close to a disposable as you can get! Cloth Nappies from birth – the first months! 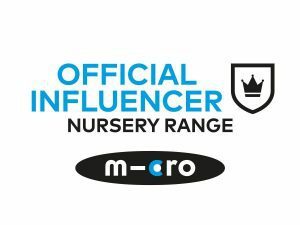 Bambino Mio All-in-ones – the overnight test!